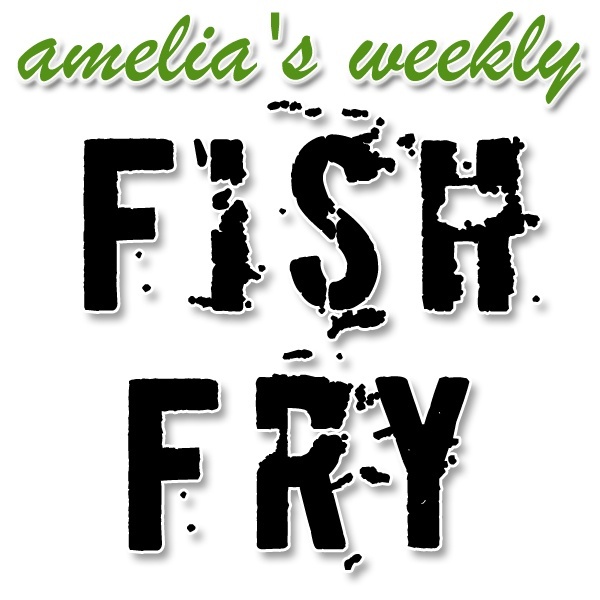 This week's episode of Fish Fry starts off with a bang -- the Big Bang! We investigate a new study from a multi-national team of researchers that investigates the cosmic microwave background of the universe. This research team claims that hidden in this cosmic white noise is "substanial proof" that we live in a holographic universe. The Advanced Cable Tester enables essential thorough continuity testing, DC resistance measurement for safe operation/reliability, and E-Marker verification, without expensive scopes, custom fixtures, and highly trained personnel, saving a lot of money. Watch this short video and learn how to test your active cables within seconds. 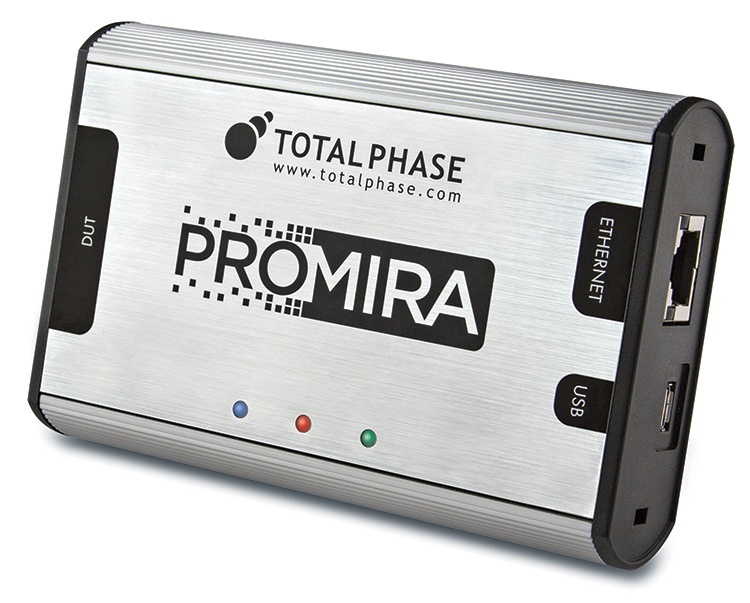 The Promira Serial Platform is the most advanced serial device ever for USB, I2C, and SPI protocols. The Total Phase Advanced Cable Tester - Level 1 is the quickest and most convenient way to test USB Type-C cables. It provides thorough continuity testing, DC resistance measurement for safe operation/reliability, and E-Marker verification. The Level 2 application goes beyond this to enable high-fidelity data throughput measurement at up to 12GBit/s.